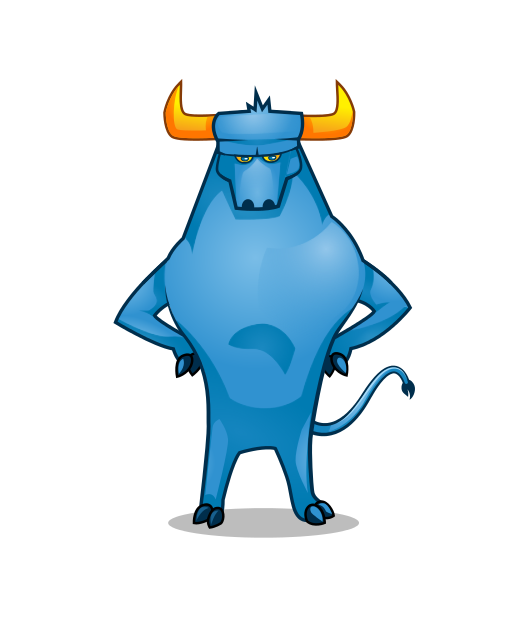 I have the pleasure to give a talk in FOSDEM 2015 about TORO. The talk will be at devroom microkernel on Sunday. Here you have a summing of the talk. I will be at the conference the whole weekend so don't hesitate to contact me to talk.